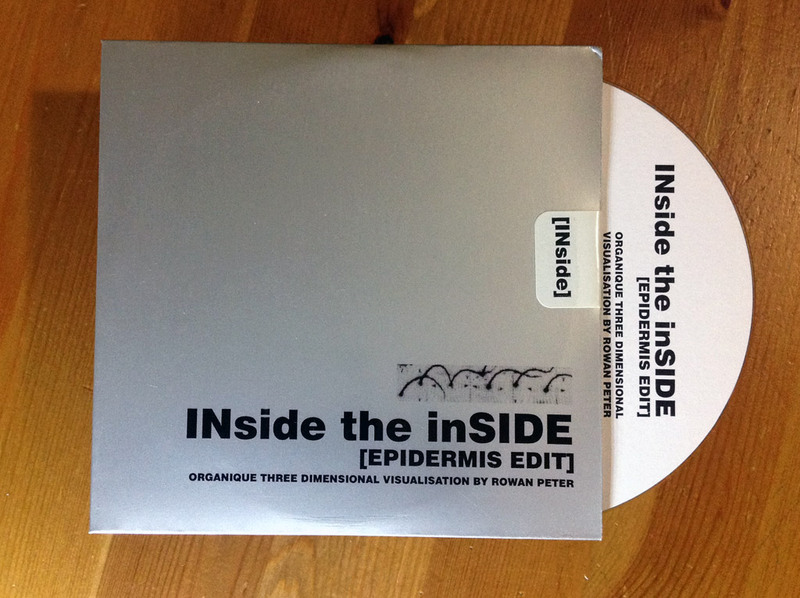 INside the inSIDE (EPIDERMIS EDIT). The title of an extremely short animation I produced as part of the RENDERSAUR project circa 1999. Recently, I’ve been remembering the RENDERSAUR. The RENDERSAUR was an online art project I maintained seriously from 1997 to 2000, less-seriously from 2001 to 2002 and then trailing off completely around 2003 to 2004. RENDERSAUR was hosted by my friend and oscillated from RENDERSAUR.CX to RENDERSAUR.ORG. The Internet Archive: Wayback machine does a good job of capturing the essence of the later RENDERSAUR.ORG period of the project. The concept for RENDERSAUR at the time was about establishing a network rendering service for 3D modelling and animation, more specifically a network rendering service for the 3D animation I was producing. The idea being my computer would then be free for me to continue to model and animate instead of waiting for computer to finish rendering. The original network rendering service concept was eschewed for a solitary preoccupation with modelling and animating art I like to call organic three dimensional visualisation. 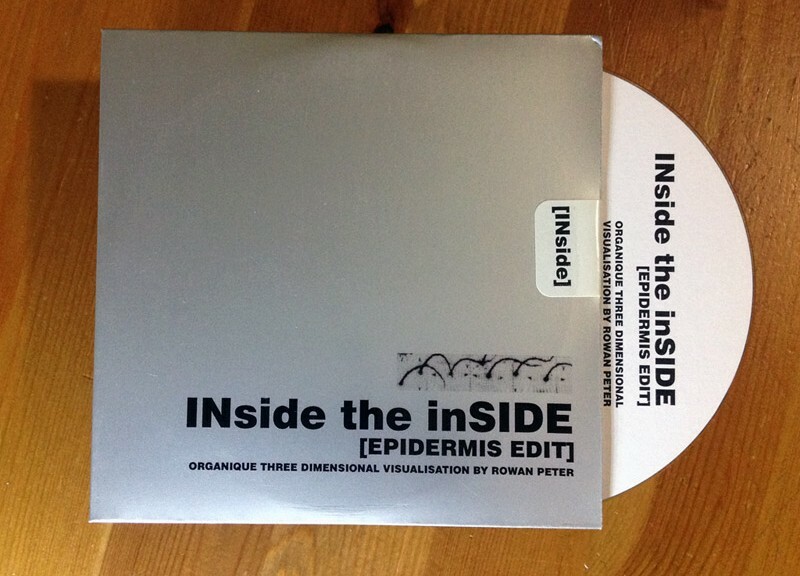 The principal output from this preoccupation was a strange 30 second animation called INside the inSIDE (EPIDERMIS EDIT). Some days I wish RENDERSAUR would return. 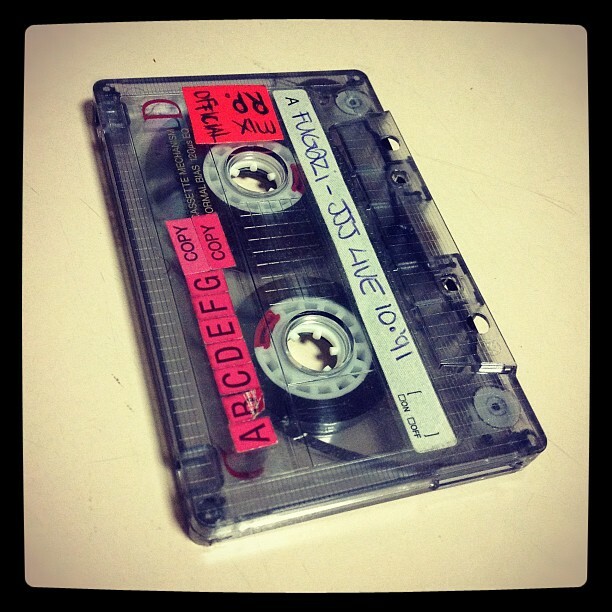 After a few years in the workplace you begin to accumulate a lot of stuff in your office drawer. It becomes your personal archive of your workplace existence. A place for newspaper clippings, unlabelled CDs or DVDs containing forgotten data that was burnt long ago. 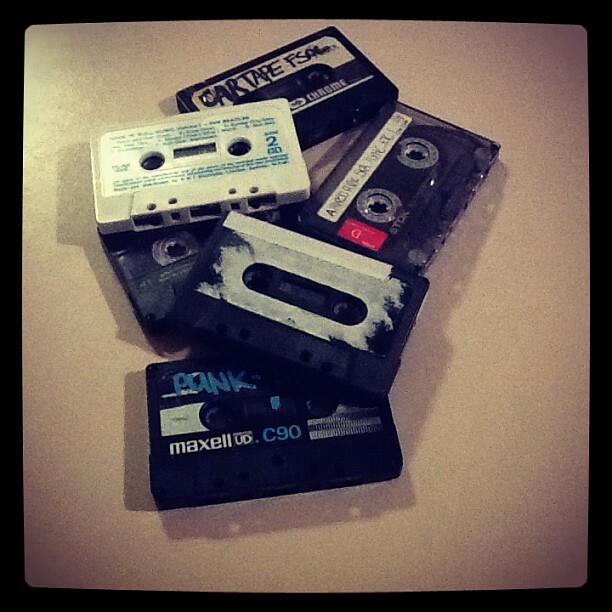 I call it my office drawer archive. This newspaper clipping is from MX. MX is a free daily newspaper that’s given away throughout Melbourne’s central business district. 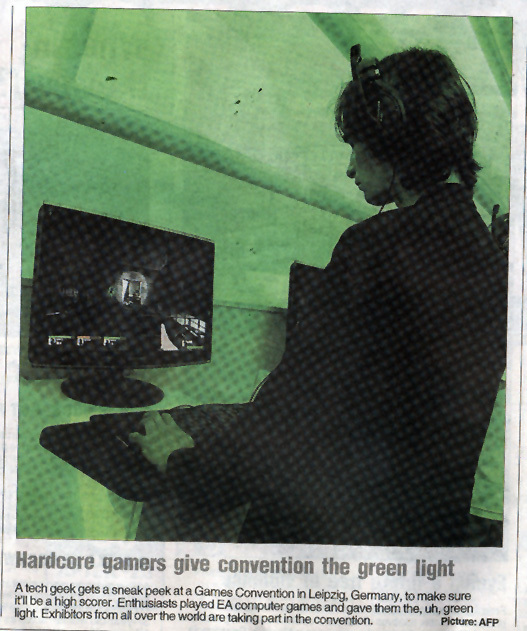 This 2005/2006 article is about a games convention in Leipzig. 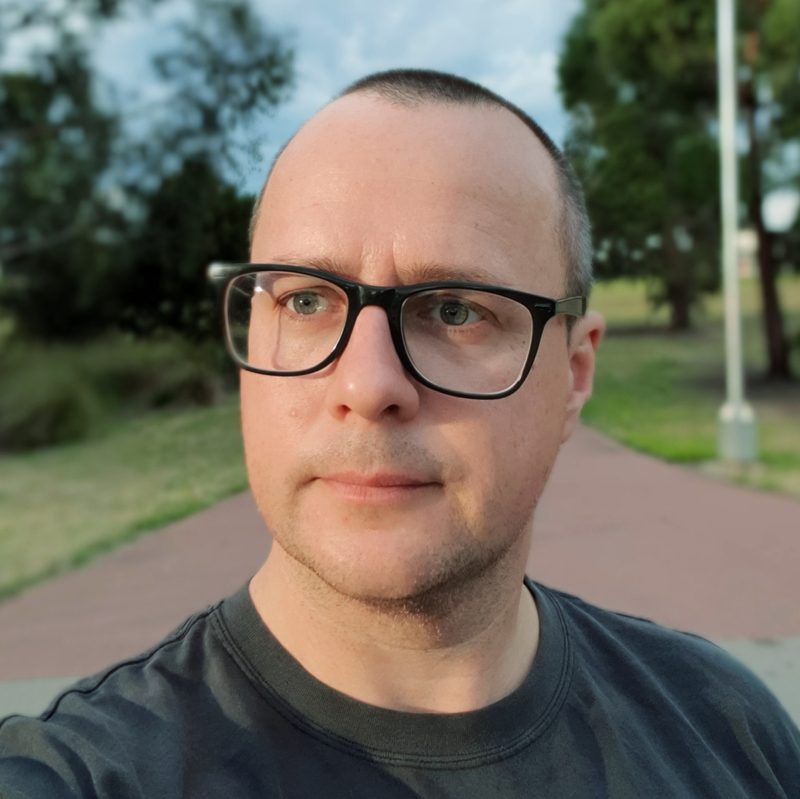 The gamer featured in this article looks remarkably like an ex-colleague. This newspaper clipping is from The Age. 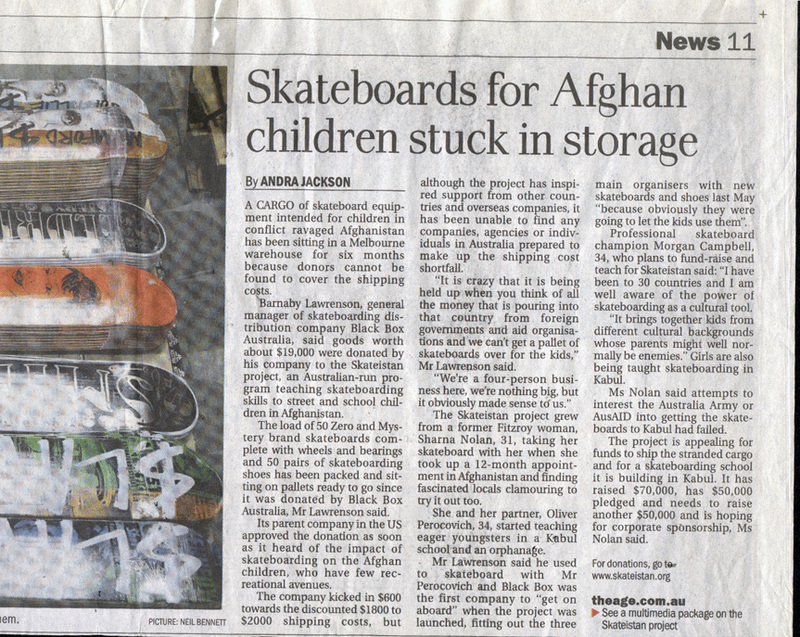 It’s a feature article about the Skateistan project. I created the Epidermis Edit animation in early 2000. The aesthetic is directly influenced by anatomy, medical procedures, macro-photography, electron microscopy and scientific inquiry. Back then, the Epidermis Edit animation was intended to be a realistic study in the movement and manipulation of the skin. A slightly surreal animation, but now it just seems confusing and weird. Unintended. I used Blender 1.5 for all polygon modelling, animation, textures, lighting and rendering. I used After Effects to compile the animation, sound and credits, and then render the final output to AVI and Quicktime format.